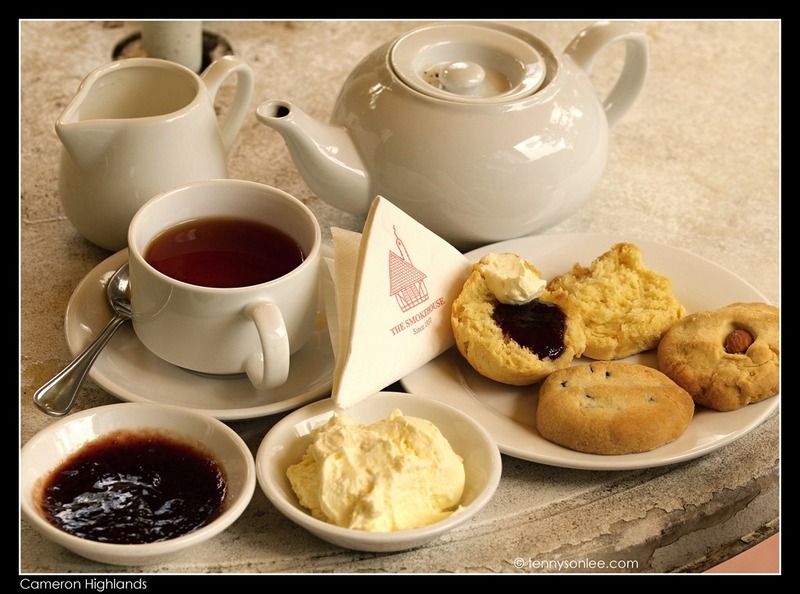 One of my favourite stopover sites on Cameron Highlands is having the fabulous scones and tea at Smokehouse Hotel and Restaurant. The temperature was just right, and the fresh strawberry jam was heavenly. 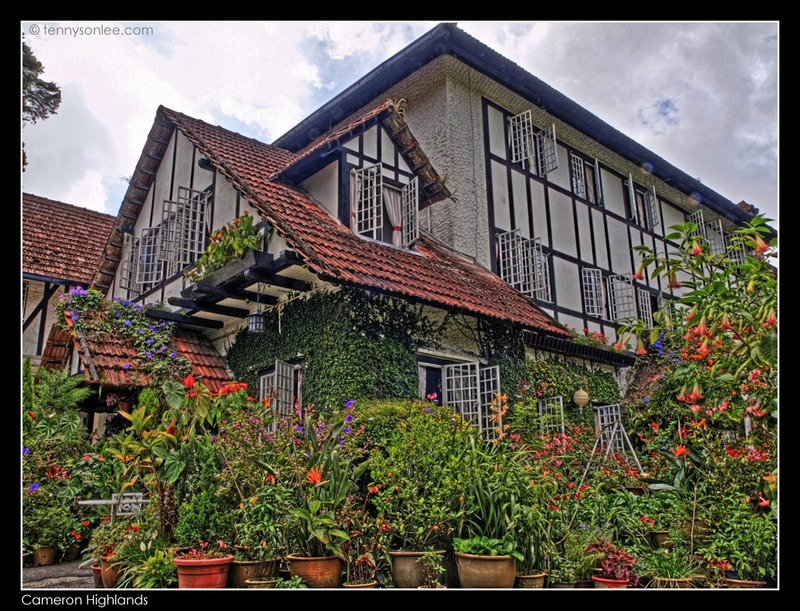 Having the afternoon tea at the English tudor style building and flower garden was one of the must try experience on Cameron Highlands. 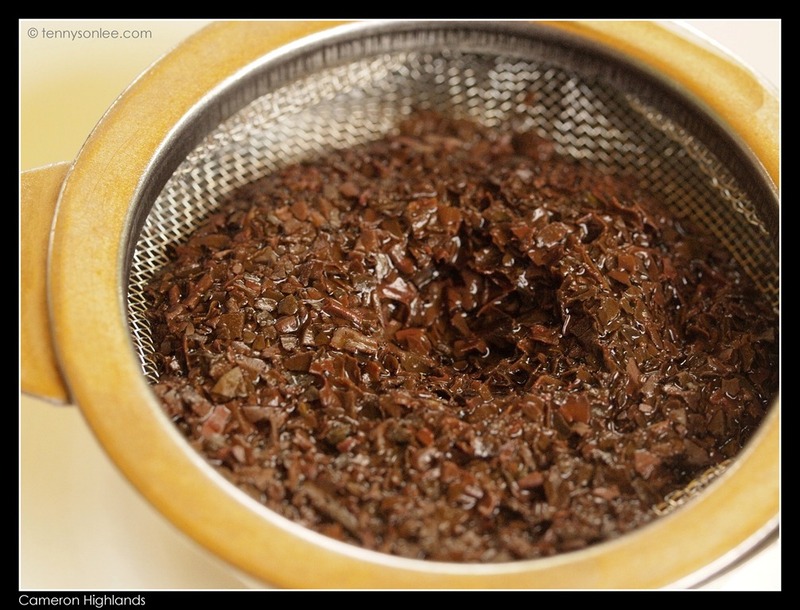 The tea was served in a pot with filter (not tea bag). I am a coffee person so Teh Tarik tastes the same (or better) to me. It was the English garden ambiance that somehow made the scone taste better. Some visitors stay in the hotel but has mixed review as this is an old building. 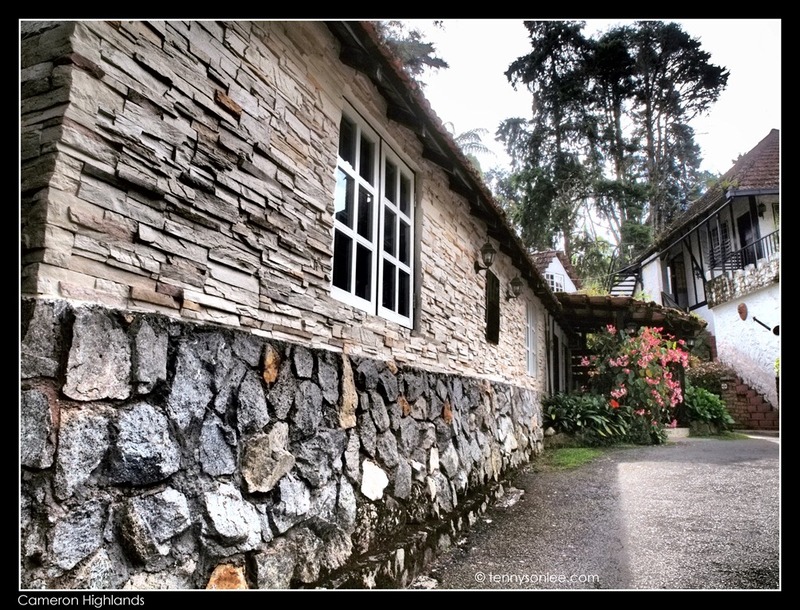 I have never stayed here before but I stopped by here on every visit to Cameron Highlands. Another similar tudor style guest house is Bala’s Holiday Chalet. It has has nice decorations but slightly limited parking space. 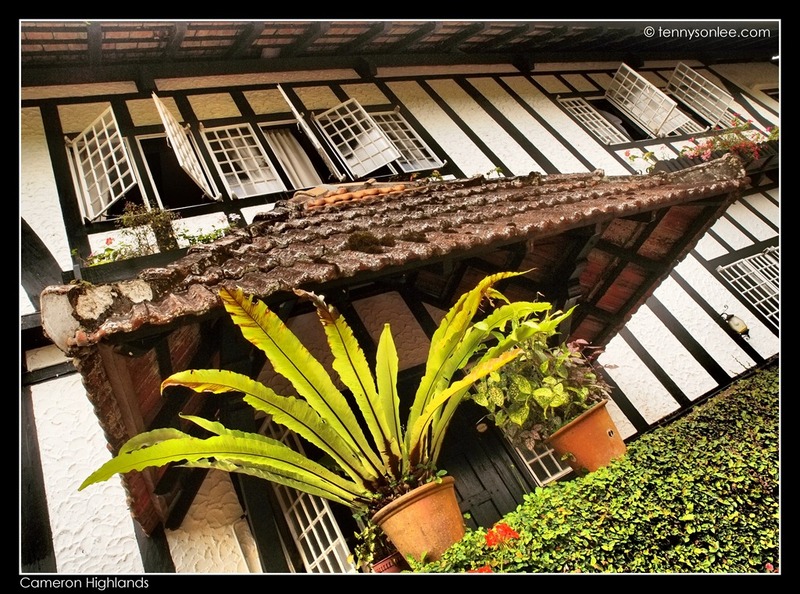 It was fun to escape in time machine and have an afternoon tea break in these old guest houses. This entry was posted on February 26, 2012 by Tennyson. 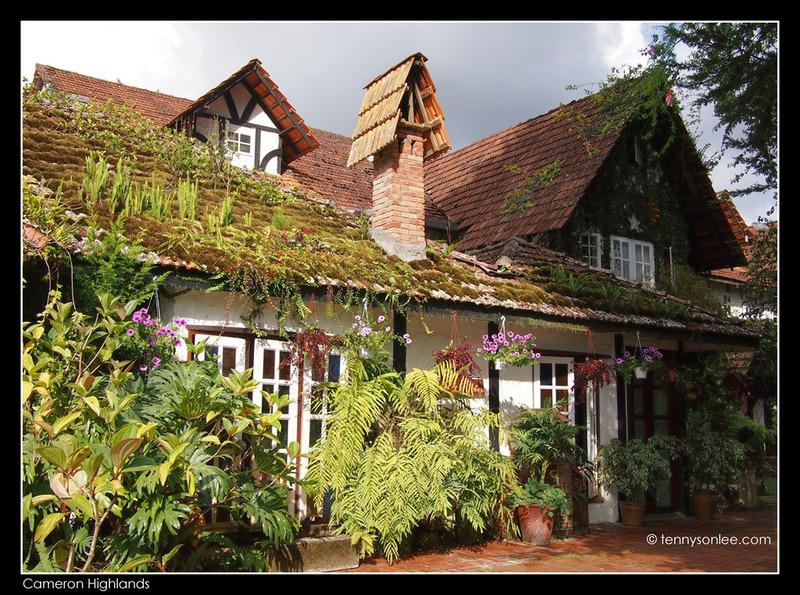 It was filed under Malaysia, Pahang, Places and was tagged with Bala's Holiday Chalet, Cameron Highlands, English Tea, Scone, Smokehouse, Tudor.